The first Irish whiskey release to be finished in Mizunara Japanese oak barrels. The initial maturation period was spent in American oak Bourbon barrel and the result is a citrus, honeycomb, apricot and spice flavour laiden whiskey with a touch of creaminess and vanilla from the Japanese oak. Types of Barrel used for Aging Initially aged in Bourbon barrels and finished in Mizunara Oak barrels. Awards and/or Press Quotes No. 18 in the World's Top 20 Whiskeys by Whisky Advocate in 2018. 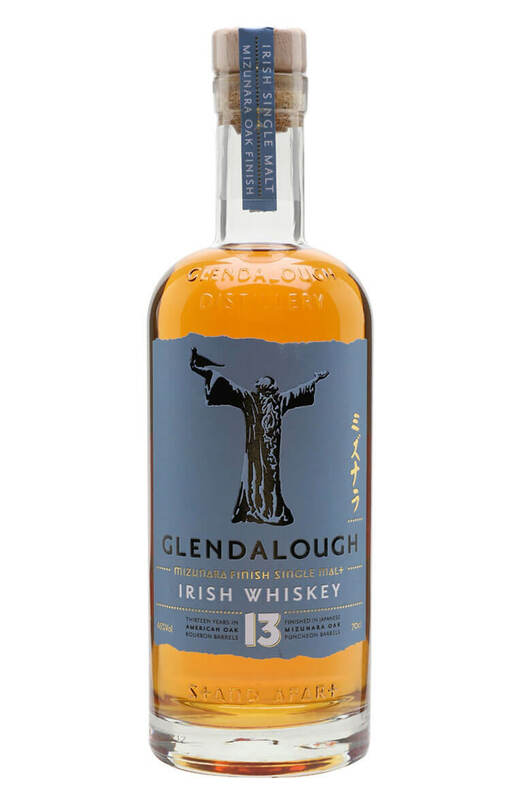 An impressive first release of single malt Irish whiskey from the recently formed Glendalough Distil..